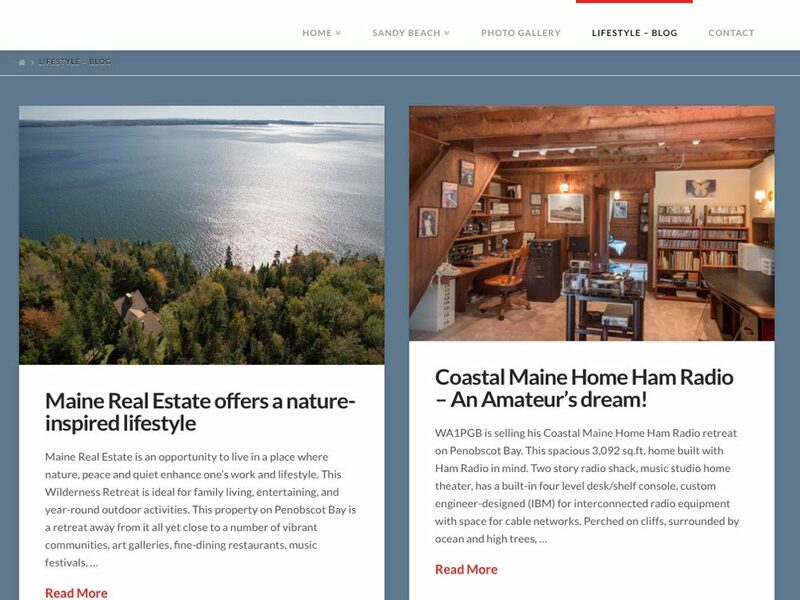 Context: Target a specialized audience looking for large acreage waterfront real estate with a website designed and built specifically for focused key word searches. Website includes special design factors and lifestyle components that would be of value to the targeted audience. Who & When: Developed, designed, and written at the request of co-property owner and with recommendation and support from real estate agents. The website was completed in the second half of 2015 and continues to be updated and added to as needed. What & How: WordPress website. X Child theme with customized short codes. Search engine optimization implemented with SEO Yoast. Site optimized for speed by implementing best practices with quality hosting, cached pages, optimized images, cloudfare and more.